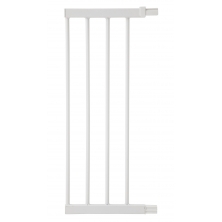 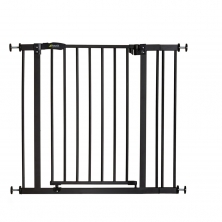 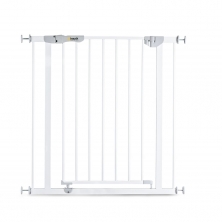 Our stair gate collection is designed to keep your little one safely away from dangers around the home. 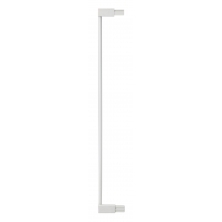 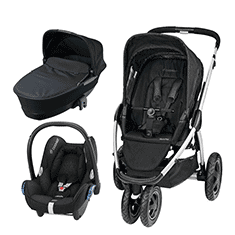 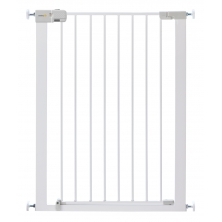 We have baby safety gates to custom fit a variety of doorframe widths and of various heights, with extension packs available. 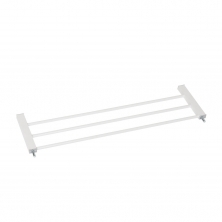 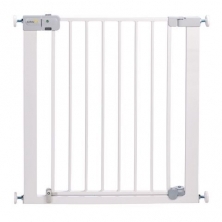 Kiddies Kingdom also offer a range of bed guards to keep your little ones safe when they are sleeping. 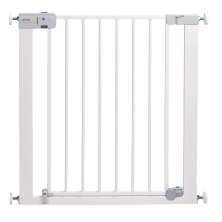 We also have safety gates suitable for unusual openings or alternative areas to create a secure play area. 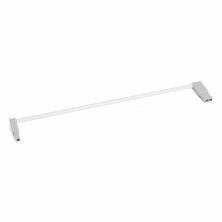 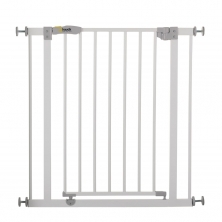 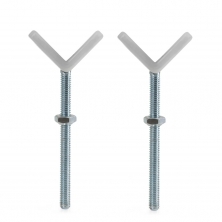 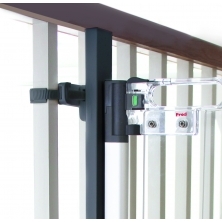 With quick release fixings for easy removal, simple installation and featuring automatic closing mechanisms you are sure to find a gate which is just right for your home. 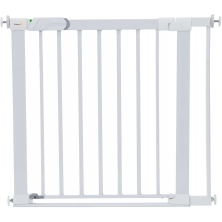 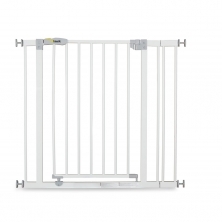 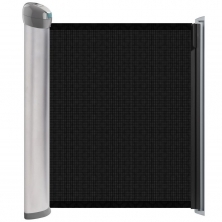 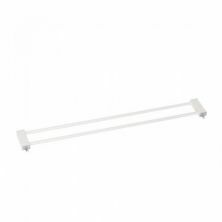 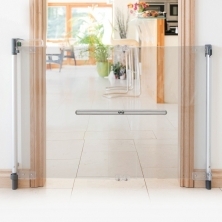 Our range of stair gates will give you peace of mind as your baby starts to explore.